Insights into Veterinary Endocrinology: Hypothyroidism in Cats—How is it Diagnosed and Treated? Hypothyroidism in Cats—How is it Diagnosed and Treated? Earlier this year, Dr. Mark Peterson participated in an Endocrinology course organized by the American College of Veterinary Internal Medicine (ACVIM). An overview of his lecture on feline hypothyroidism was summarized by Dr. Jennifer Garcia and published in the July 2015 issue of Veterinary Medicine. To access this article online, click here. More cats may be affected by this disease than you think, and even cats with subclinical or mild forms may benefit from thyroid replacement therapy. In his presentation at the American College of Veterinary Internal Medicine (ACVIM) Small Animal Internal Medicine Endocrinology Course “Feline hypothyroidism: Current aspects on prevalence, diagnosis, and treatment,” Mark E. Peterson, DVM, DACVIM, noted that the number of cats with this disorder may be higher than we think and that many of these cats may benefit from therapy. Peterson explained that most cases of hypothyroidism in cats are iatrogenic in nature—after iodine-131 therapy, antithyroid drug therapy or thyroidectomy. Congenital and adult-onset forms of the disease occur but are considered rare. As clinicians, we need to be more aware of this disease since even cats with subclinical or mild forms may benefit from thyroid replacement therapy. Peterson pointed out that up to 20% to 50% of cats with hypothyroidism may have azotemia, which will improve with treatment of the hypothyroidism. Diagnosing hypothyroidism in cats could be challenging, as even cats that are ultimately diagnosed with this disorder may initially have a thyroxine (T4) concentration in the low end of the reference range. The same can be true of a free T4 concentration, even if performed by using equilibrium dialysis. For patients in which hypothyroidism is suspected, either based on clinical signs or history (e.g. post iodine-131 therapy), Peterson recommends evaluating the T4 concentration in conjunction with a thyroid-stimulating hormone (TSH) concentration. While the only commercially available TSH assay is canine-specific, the assay cross-reacts with feline TSH as well. As in dogs, finding a low or low-normal T4 concentration in conjunction with an elevated TSH concentration is supportive of a diagnosis of hypothyroidism in cats. Three months after iodine-131 therapy or antithyroid drug therapy is initiated or a thyroidectomy is performed, Peterson recommends monitoring T4 concentrations for up to six months. This should be considered sooner in cats that develop evidence of renal disease. He suggests that a post-treatment T4 concentration should be in the mid-normal range. Cats with values lower than this should have a measurement of their TSH concentration, but Peterson says some cats will experience an increase in their TSH concentration prior to a decrease in their T4 concentration. 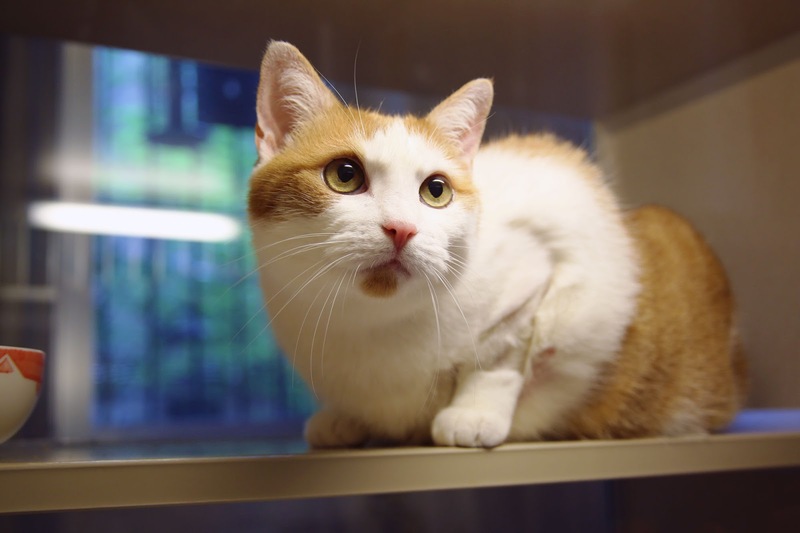 So which cats should be treated with thyroid hormone therapy? Peterson suggests that cats that have supportive clinical signs—lethargy and weight gain—and low T4 or high TSH concentrations should be treated. Cats that have no clinical signs but have supportive laboratory test results and azotemia should also be treated. For cats that require thyroid hormone supplementation, Peterson recommends a starting dose of levothyroxine 0.075 mg orally twice a day. This is higher than what is commonly used in dogs because cats metabolize the hormone much more quickly and don’t absorb it as well as dogs. Administration on an empty stomach is recommended. To monitor cats that are receiving replacement therapy, Peterson recommends a four-hour post-pill T4 concentration with a therapeutic goal in the mid-normal range. Dr Peterson, is one month the proper time frame to retest a confirmed hypothyroid cat when you are making dosage adjustments? or can one test sooner? I've not done retesting sooner than a month, but physiologically, I don't think you would have to wait longer than a couple of weeks.